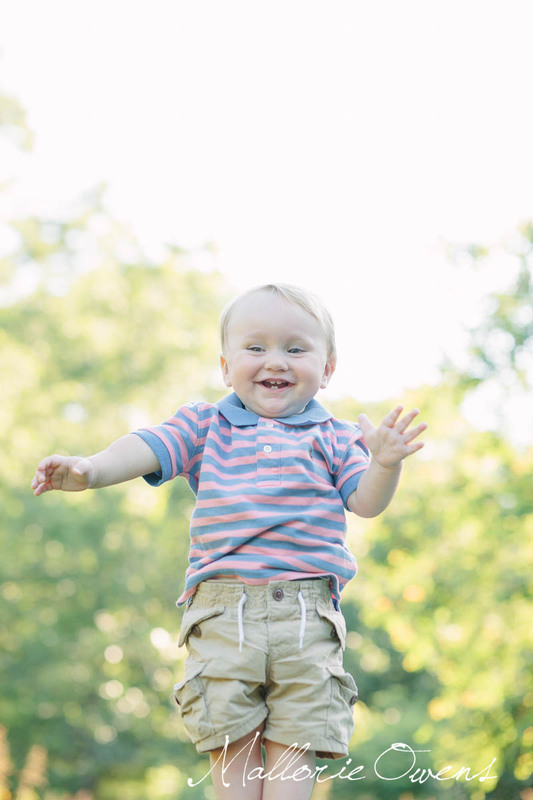 I had a blast photographing the Aspra family for Ryder's one year portraits and cake smash session! 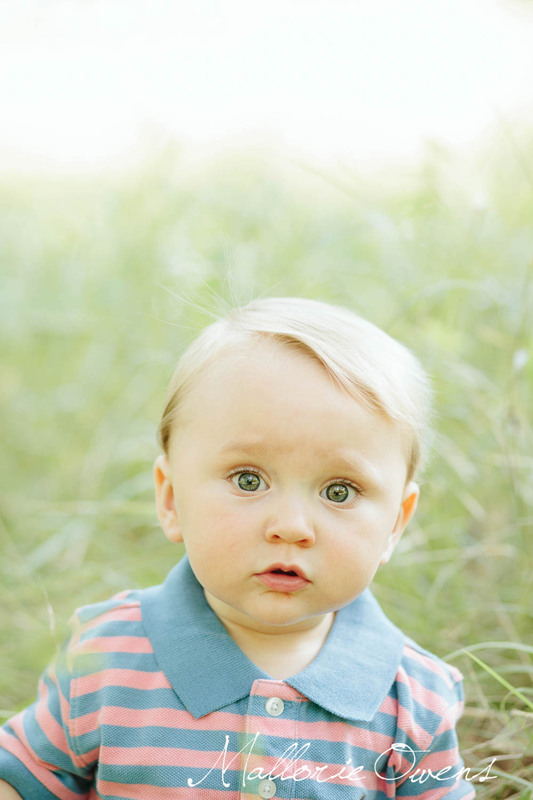 This little trio is so much fun and like all my client's kiddos, Ryder has the prettiest eyes. We walked around Commons Ford Park here in Austin, Texas before ending the session in the middle of the trail for his cake smash. This little cutie became the center of attention at the park as people were heading down to the water. I tried to narrow the pictures down a bit, but the cake smash pictures were so hard, I already took some out, but the progression is just too cute! Ryder was so cautious with his cake at first and kept looking around, waiting for one of us to stop him from making a mess. 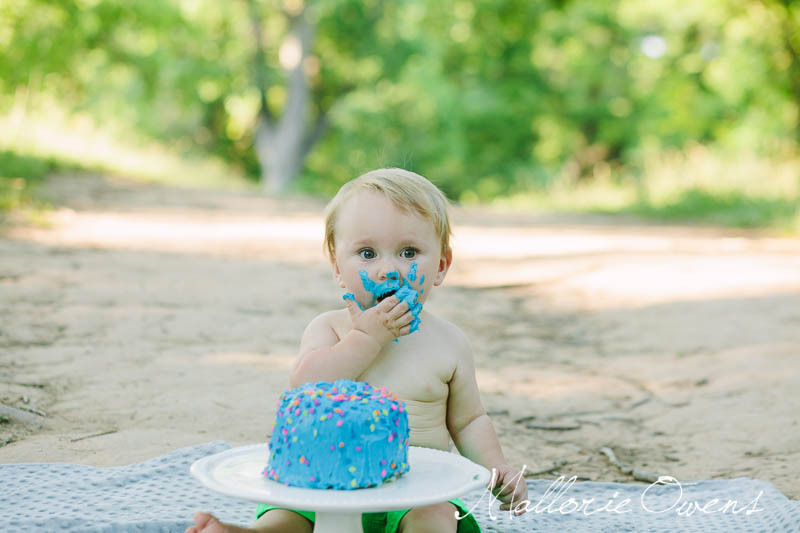 He carefully took his hand from the cake to his face, leaving the cutest bright blue hand print on his mouth. We were cracking up! "Mallorie is awesome! She picked the most beautiful location for my son's 1st birthday cake smash and our family pictures! She is very patient and so talented! 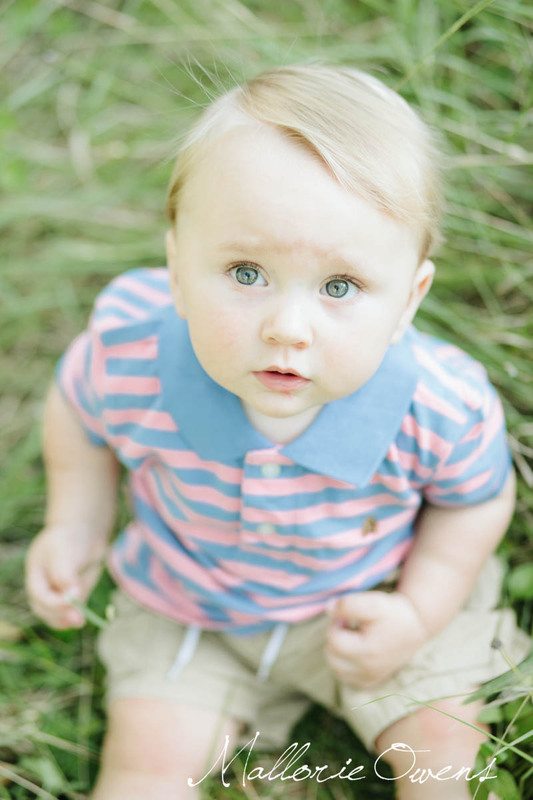 She got the most stunning pictures of my family! I will cherish them forever. I can't wait for her to take future pictures of my family." 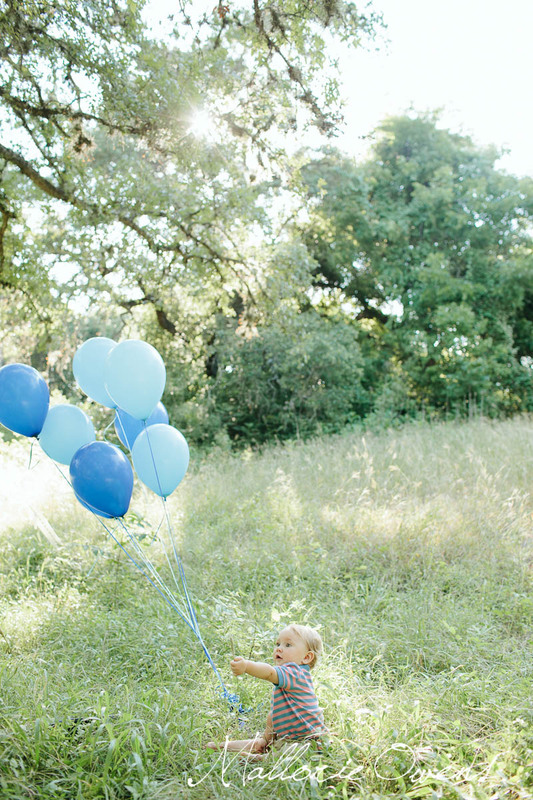 ≫≫ Clara Aspra, Austin, Texas. ...these still make me giggle. Notice the blue icing in his hair. ;) The icing on his face paired with his piercingly beautiful eyes is too much! If you love the pictures as much as I do, please feel free to share anywhere you'd like...I really do appreciate any and every share from this page! And make sure to leave Ryder and family some love in the comments below. If you're interested in documenting their family, please fill out this form . I'm currently in Austin, Texas and available worldwide...I hope to hear from you soon! newsletter- announcement coming in a few days!